It is time to prepare our home`s outdoor design for festive entertaining. It is time to ensure the success of the those summer nights outdoors, making the most of our backyard landscape. 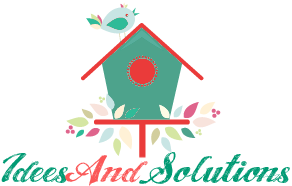 It is only natural to do everything that stands in our power to make the best out of everything, to recycle and upcycle as much as possible and materialize responsible projects for our garden, backyard and patio. There are thousands of resources out there used to fuel extraordinary ideas into successful projects. Out of all these, smart and creative diy outdoor pallet furniture designs are without a doubt the most appealing, giving us the opportunity to make a change in our yard with little to no cost in a very responsible and rewardful manner at the same time. 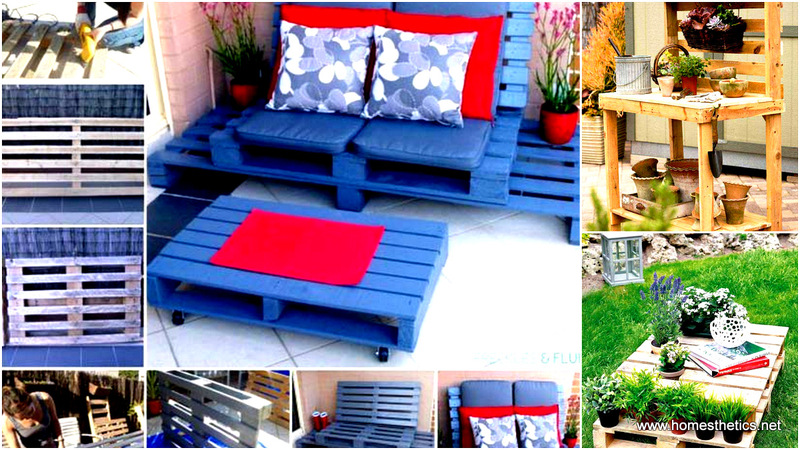 We highly encourage you to feed your imagination with pallet furniture ideas showcased below and leave your valuable feedback in the comment section below.